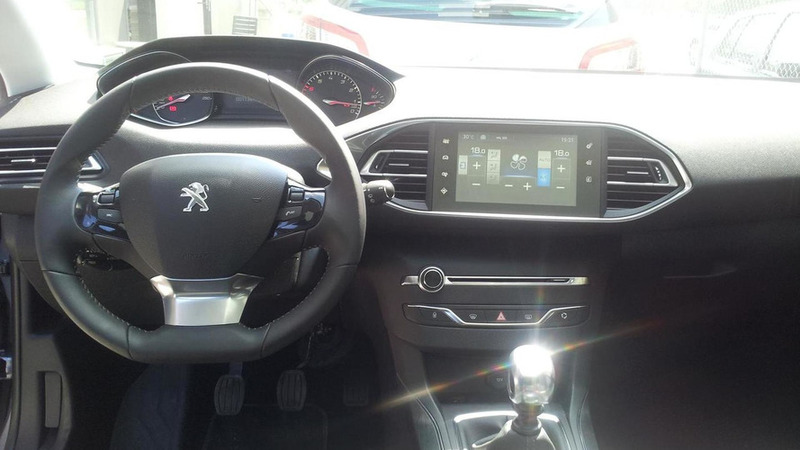 In this video we get to see Peugeot’s Style Director Gilles Vidal providing a description of the 2014 308's interior cabin. 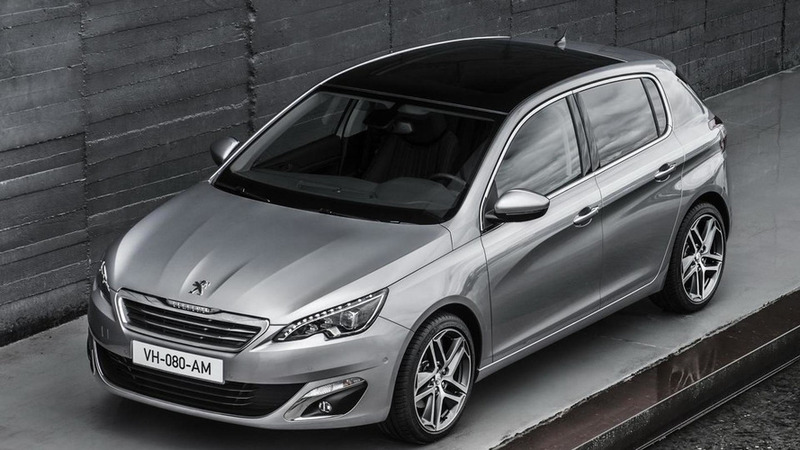 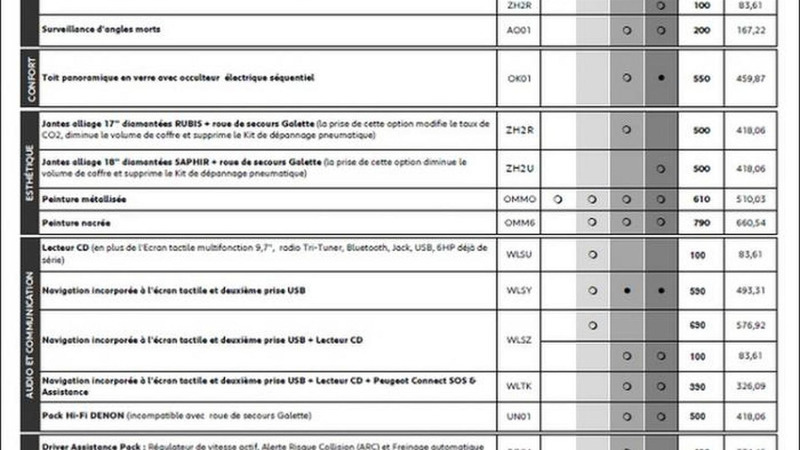 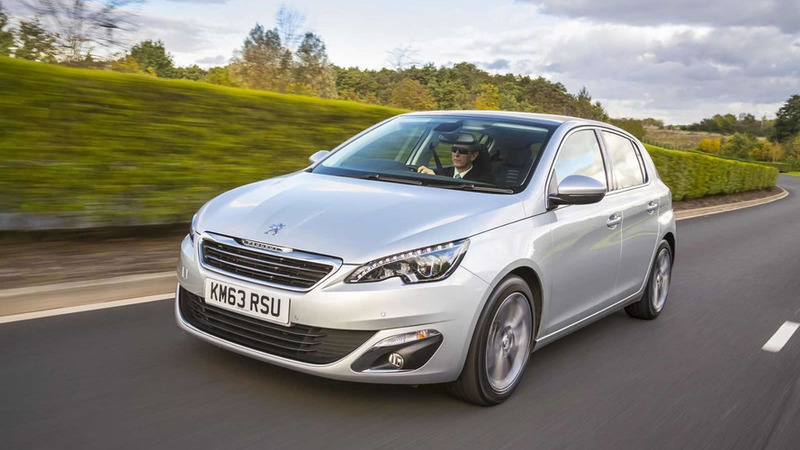 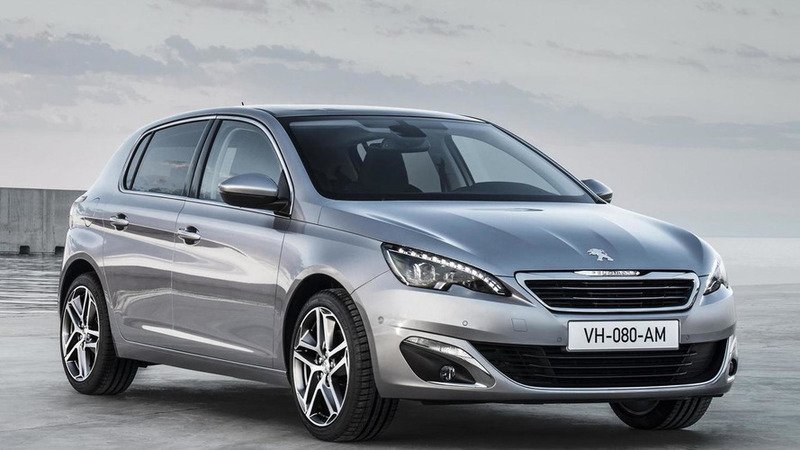 BlogAutomobile.fr has managed to obtain specs and pricing info about the 2014 Peugeot 308 which will go on sale later this year. 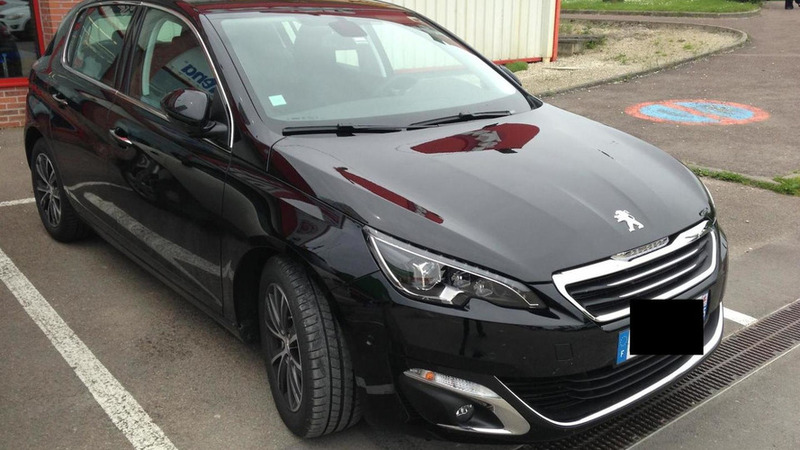 Our colleagues from avtoarena.si have sent us several photos of the 2014 Peugeot 308. 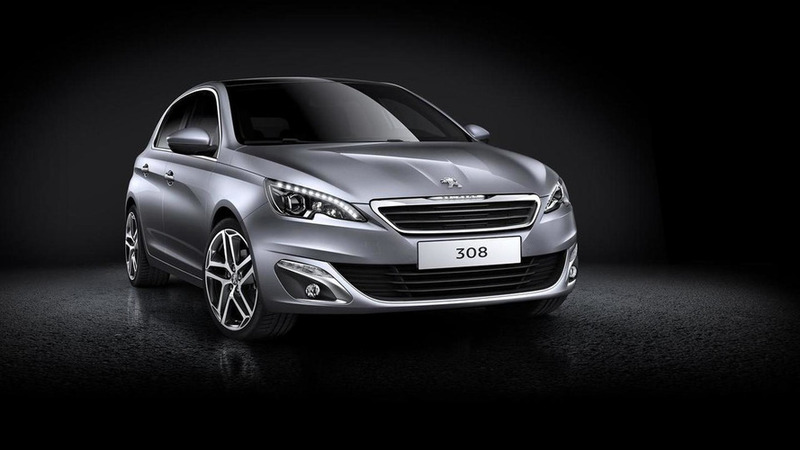 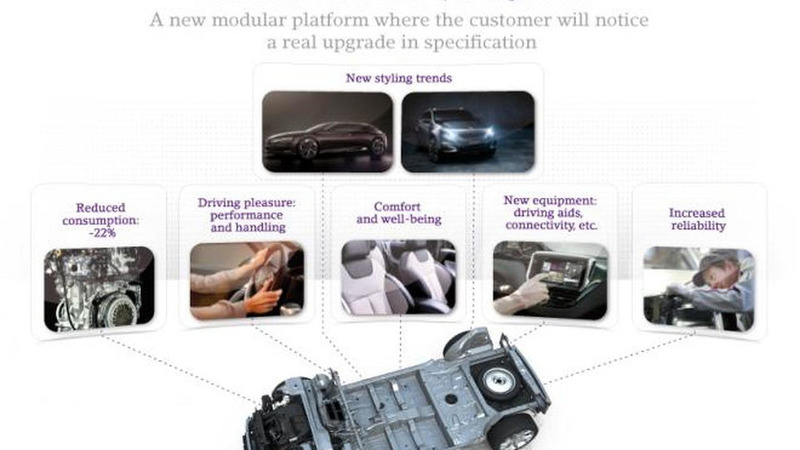 Peugeot's product chief Laurent Blanchet says the next-gen 308 is going to be "very different from the current car." 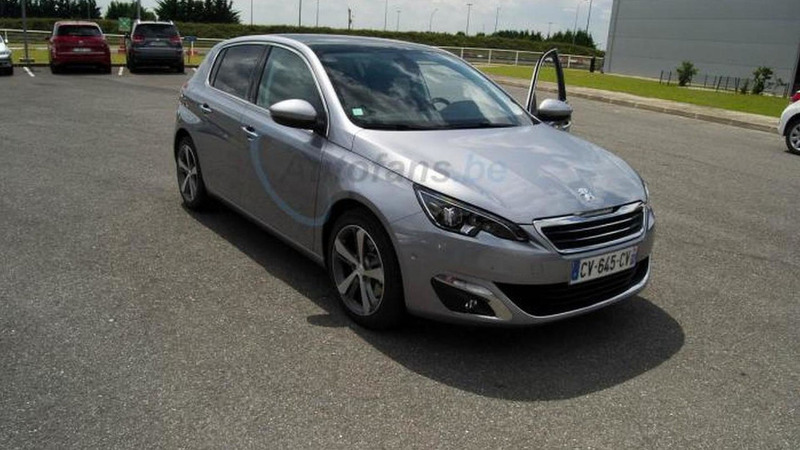 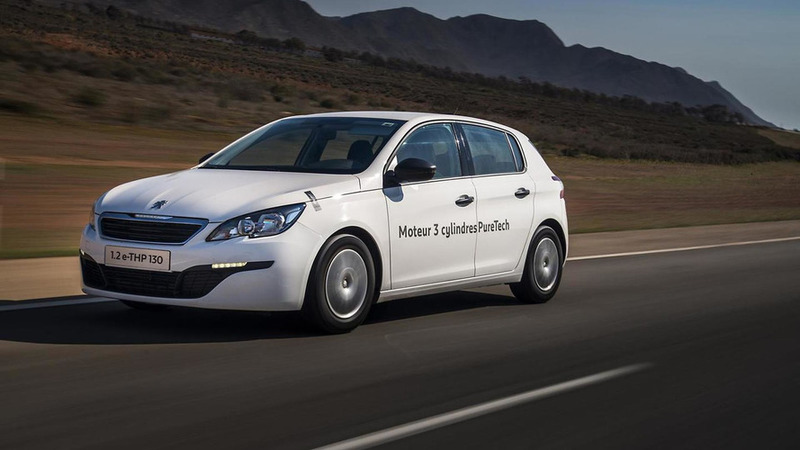 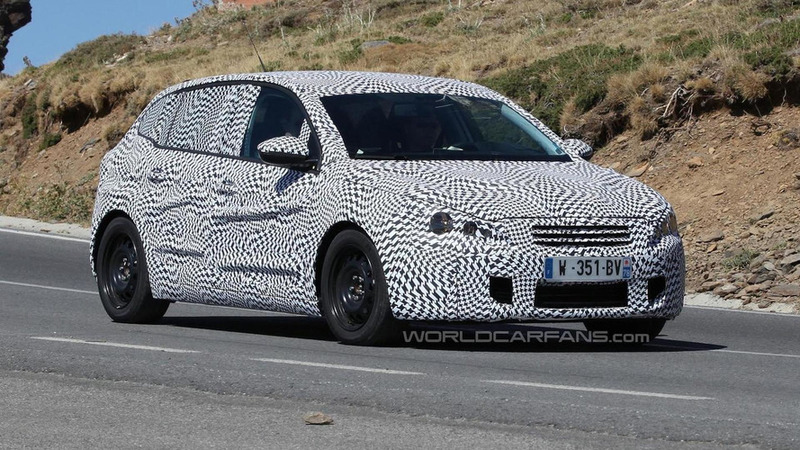 The 2014 Peugeot 308 has been spied once again, this time without the black camouflage at the front. 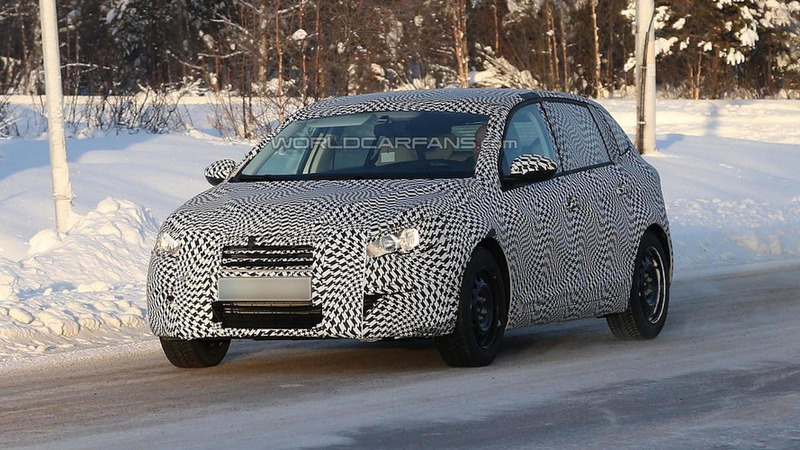 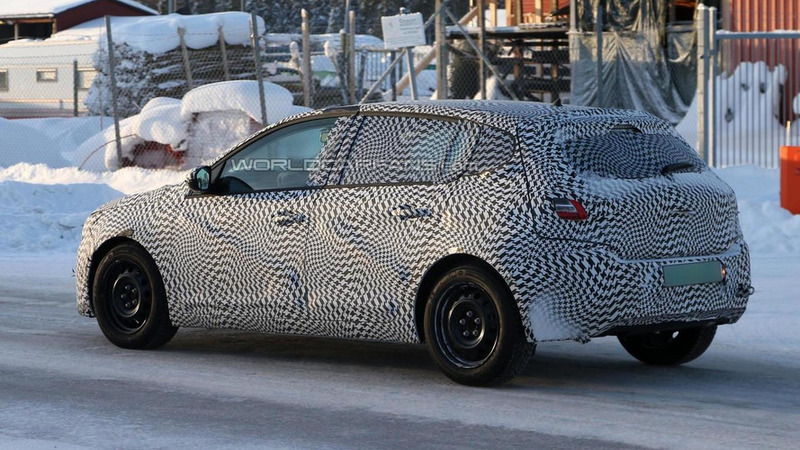 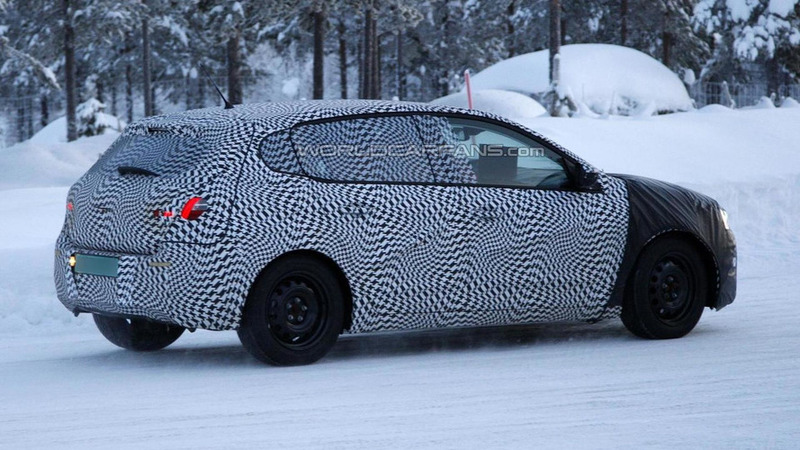 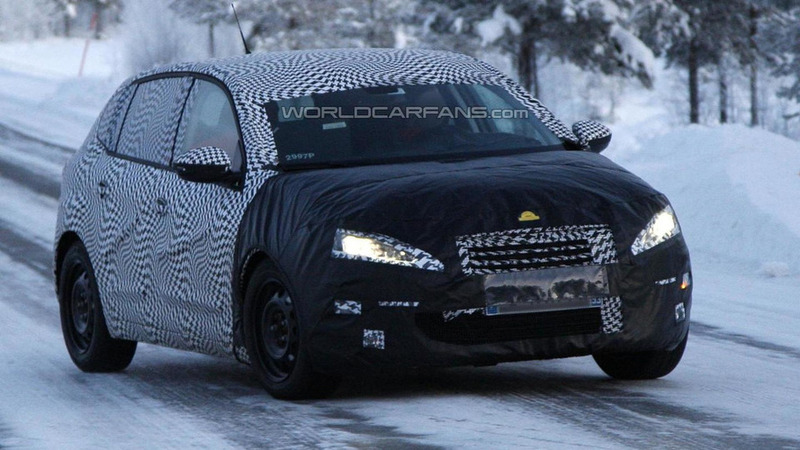 The next generation of the Peugeot 308 has been spied in northern Europe during cold weather testing.